Sundowning is a symptom of Alzheimer’s disease that affects people in the late hours of the day. They may become confused or more upset than they usually are. Studies have shown that around 20% of people with Alzheimer’s will go through this. If you or someone you know has Alzheimer’s, it is important to know the signs of sundowning and ways that you can help. Watching a loved one go through Alzheimer’s is extremely difficult and can make you feel helpless. If they begin sundowning, there are some things that you can do to help them feel more comfortable. Many doctors believe that fading light is one of the triggers for sundowning. If you can keep the home or room well lit, this may help keep Alzheimer’s patients from becoming agitated as it gets late. If you use the same schedule every day, it can help your loved one feel more at ease. This also will help them sleep well at night. Maintaining a schedule includes tracking behaviors. Look for patterns to learn which activities or environments seem to make their symptoms worse. Along with maintaining a set schedule, planning active days will help Alzheimer’s patients feel ready to go to bed each night and increase the chances of them sleeping well. If they take long naps during the day, they will have a harder time sleeping through the night. Each aspect of the room must meet the individual’s needs for comfort. Make sure the temperature is right and that nightlights are in place if they are needed. It can also be a good idea to install sensors around the house that can alert you in case your loved one wanders around at night. Alzheimer’s patients are often served well when familiar items surround them. Pictures, favorite books, anything that holds positive memories can be comforting to them. Keep your loved one from alcohol, caffeine, and nicotine. They should avoid any substances that may impede their sleep. Try to help your loved one stay calm in the evening hours. Encourage them to stick to simple activities that aren’t too challenging or frightening. Frustration and stress can add to their confusion and irritability. Consider playing soft music to create a calm and quiet environment, instead of watching television. It might be a nice time for them to snuggle with a beloved cat or other pet. Try adjusting their eating pattern. Along with avoiding stimulants, try to prevent them from eating large meals. Large meals can keep them from sleeping through the night. Limiting their evening food intake to a hearty snack or light meal might help them feel more comfortable and rest easier at night. It can be difficult and exhausting caring for someone with Alzheimer’s disease. For their sake and yours, make sure you are getting enough sleep and eating well. If you can’t sleep well, sundowning issues will only become more difficult to deal with and hinder your ability to establish the necessary care environment. Sundowning affects everyone involved, but mindful care and consistency can help make things more manageable. 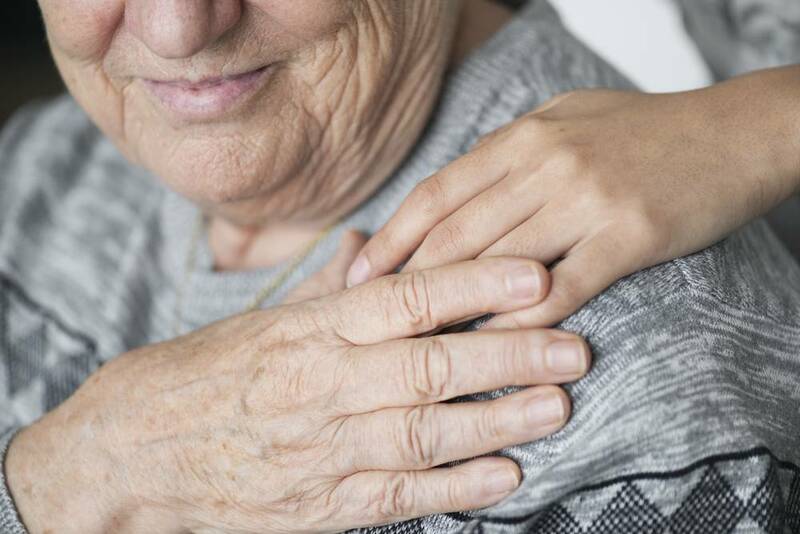 Arista Home Care Solutions provides care for your loved one and respite care for you. Call us today at (419) 754-1897. We are here to help.